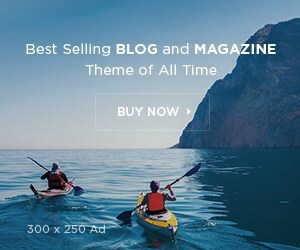 Since 2002, Pakistan’s Parliament and Provincial Assemblies have seen an unprecedented increase in the number of female legislators. With 20.2% seats held by female legislators in the National Assembly and 19.2% in the Senate, Pakistan is ranked at 96 by Inter Parliamentary Union (IPU) in its World Classification of Women in National Parliaments. In the Provincial Assembly of Punjab, out of 369 total number of MPAs, 74 or 20% members are female. While some of the female legislators have served in legislatures, many have been elected for the first time and may require support and strengthening in an effective discharge of their roles and responsibilities as a legislator. 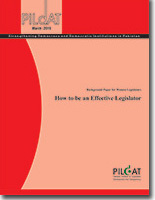 This Background Paper attempts to provide an overview of the tools required to be an effective legislator. While the paper has been prepared for the benefit of female MPs, it is equally useful for all legislators regardless of gender. PILDAT and its team have made every effort to ensure the accuracy of the contents of this paper and do not accept any responsibility of any omission or error as it is not deliberate.